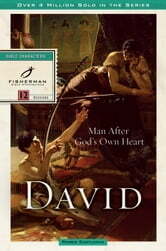 David--impetuous, sensitive, bold, poetic, compassionate, utterly human. What can we learn from this young warrior-king of long ago? 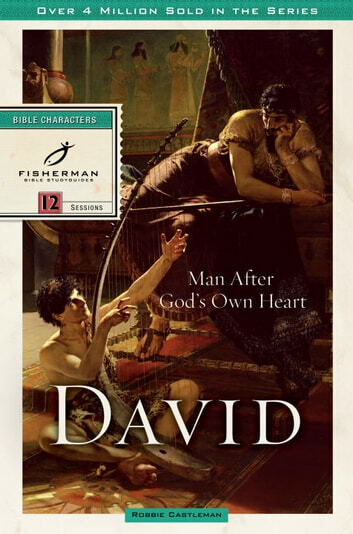 And how could God call David a "man after his own heart" even though he was a "man of blood" and an adulterer? Though David sinned greatly, he also loved greatly. By observing and learning from David's character and action, we too can become God's kindred spirits, men and women "after God's own heart."